A new orienteering website for YOU! PWT Italy renewed and updated the website in order to allow a better utility on the modern smartphones. Besides our main events, the website is divided in sub-sections which give value to and inform about the activities of our club. We would really appreciate your opinion, don’t hesitate to report us any error or improvement we can make for you. EOC in Switzerland, a top event indeed! 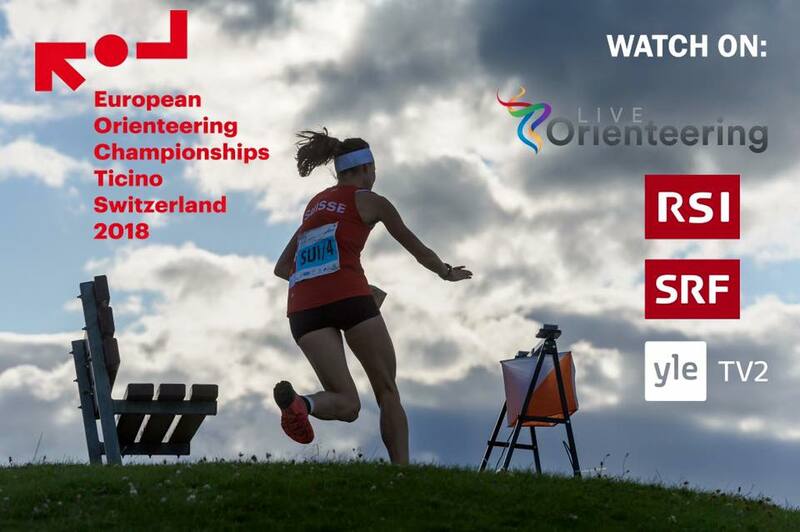 We are happy about our 3 PWT Italy Elite team athletes running in these days at the European Championship in Switzerland: Carlotta Scalet,Riccardo Scalet, Sebastian Inderst. The organizers keep working, the map-makers ended their surveys and drew the maps. The first courses had already been sketched. Abruzzo is the greenest region in Europe! The highest mountain is Gran Sasso, 2912 m.
Don’t miss the sea and sandy beaches!! In Abruzzo there are 133 km of coast where you will find golden sand, cool pine groves, peace and quiet!! 5 days of Italy on the Dolomites – Madonna di Campiglio – Worldwide famous 3Tre is waiting for orienteers to arrive! We are at -50 days from the start of this great 5 days of Italy. You can still register! Madonna di Campiglio – The international orienteering event 5 DaysItaly 2018 will begin in Madonna di Campiglio on June 26th from the arrival square of the legendary 3Tre track. And there could not be a better location to welcome the orienteers from all over the World (26 different countries so far) and who will have the honor of competing in the arena that has been spectator to the unforgettable triumphs of Alberto Tomba and even the Swedish skier Ingemar Stenmark, winner on 3Tre 8 times – 3 times in giant slalom and 5 times in special. Stay with us and…follow the sun!